Ryan from Budd lake bought this item recently. 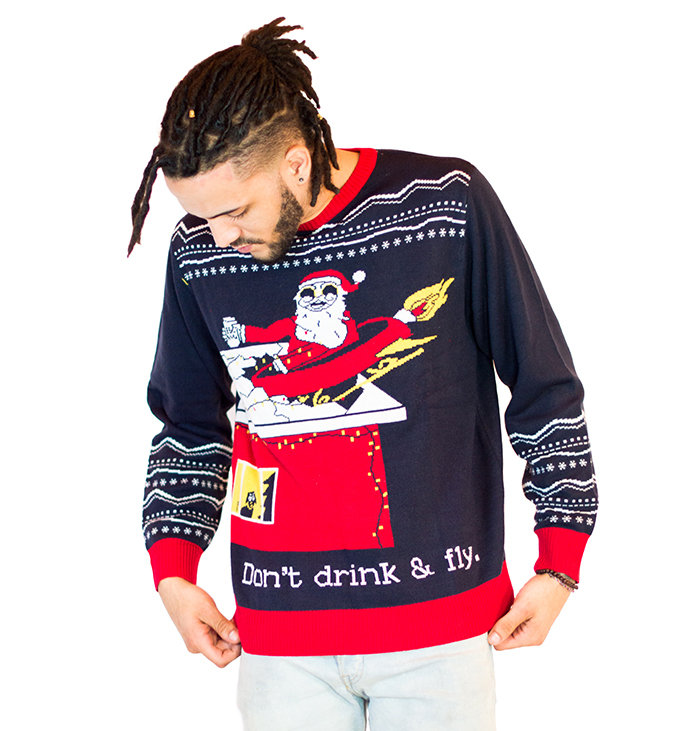 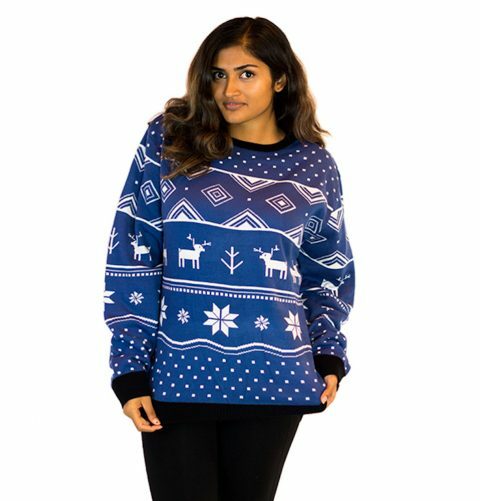 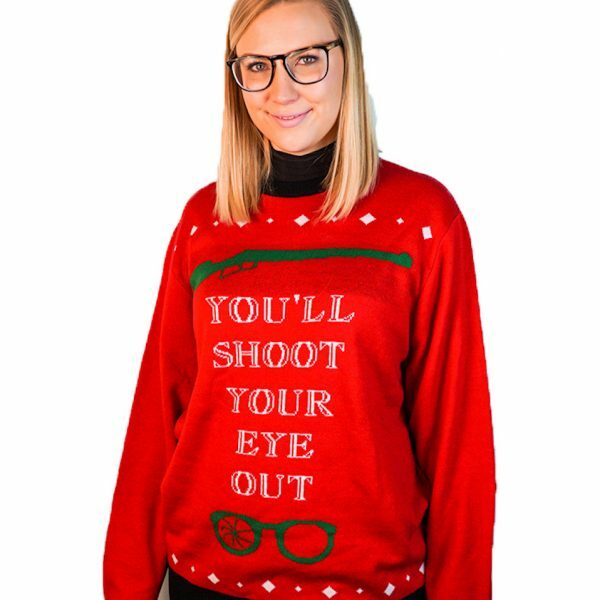 This ugly sweater is an ode to one of our favorite holiday movies, A Christmas Story. 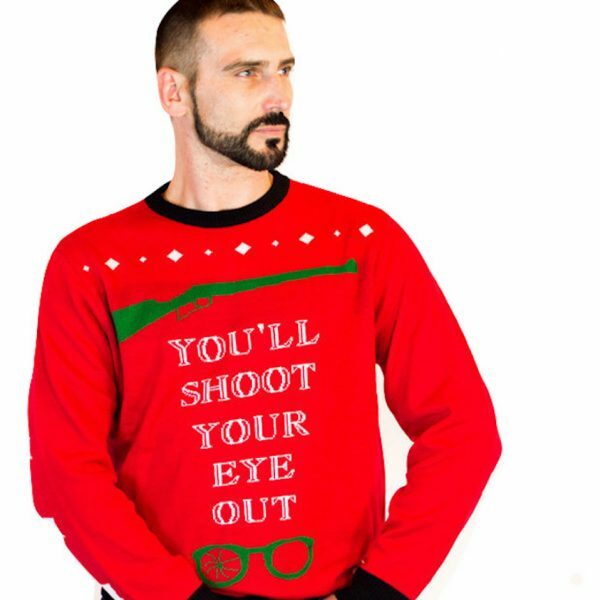 Our “You’ll shoot your eye out” ugly Christmas sweater will be a fan favorite at your next holiday party.